“I have given orders to my Death Units to exterminate without mercy or pity, men, women, and children belonging to the Polish speaking race. It is only in this manner we can acquire the vital territory which we need. 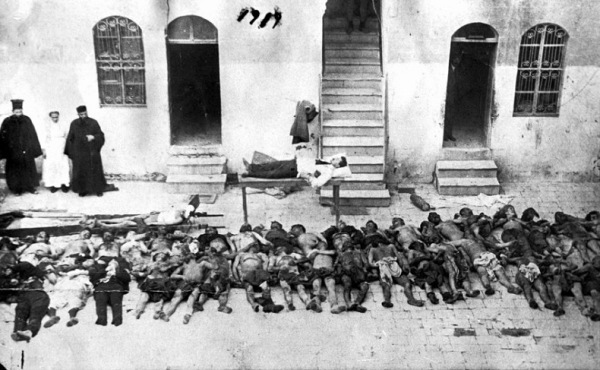 After all, who remembers the extermination of the Armenians?” – Adolf Hitler, 22 August 1939. Previous: BREAKING>> 450,000 Christians Flee From Islamic Extremist Attacks in Africa – Obama is silent on the slaughter of Africans. Why?